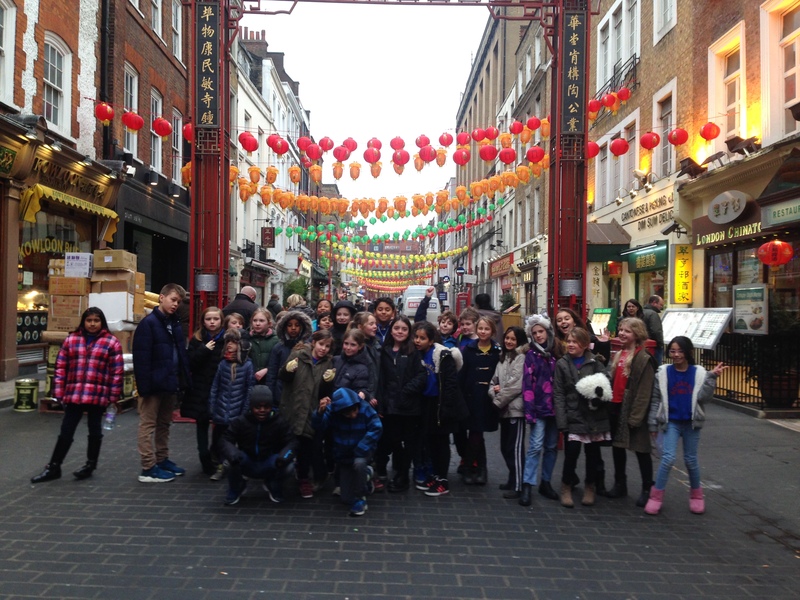 We had a great day yesterday in Chinatown. 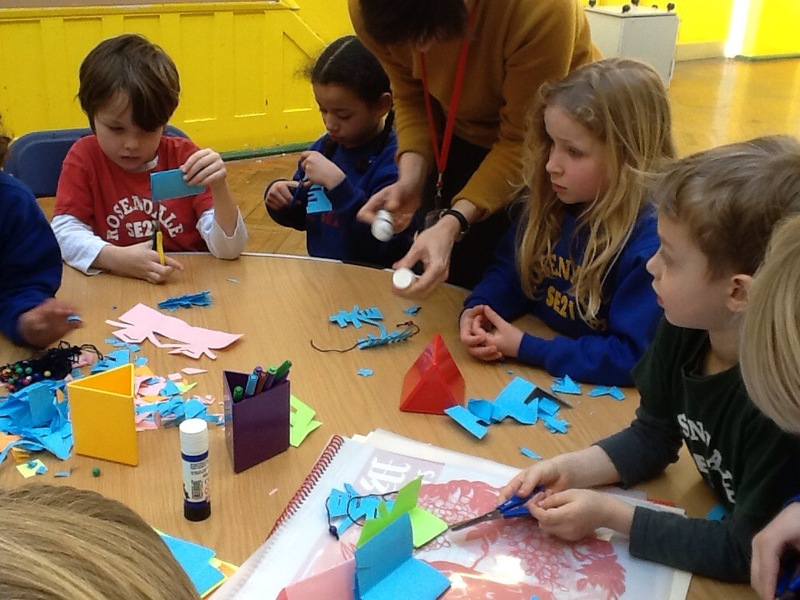 We saw many lanterns and red decorations there. 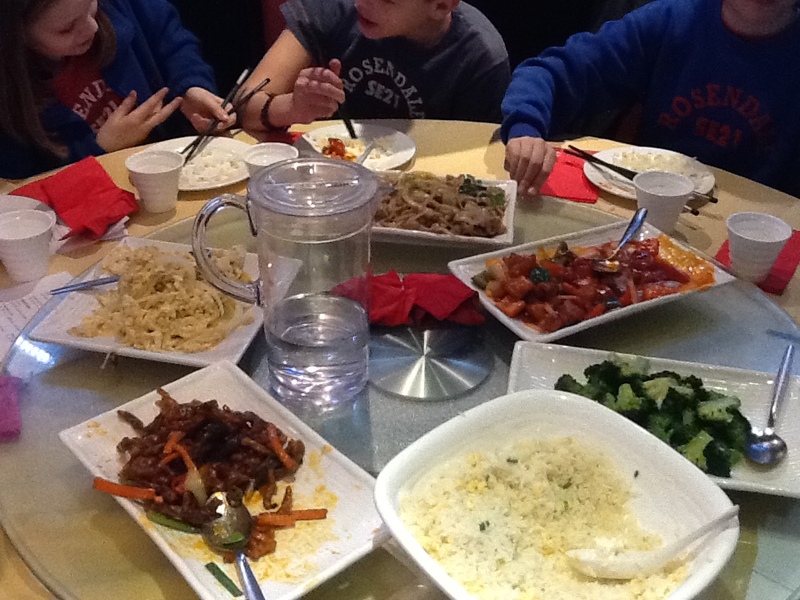 The food was amazing as well. 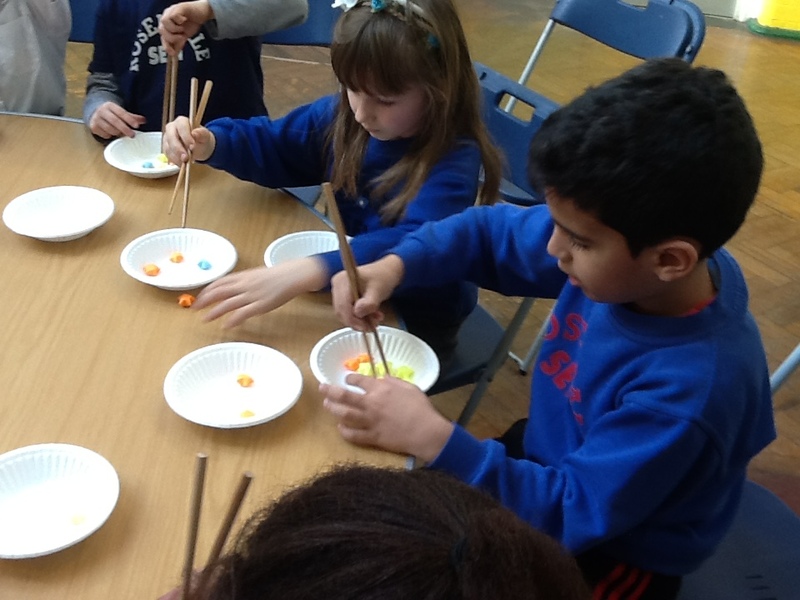 Using chopsticks was a big challenge. 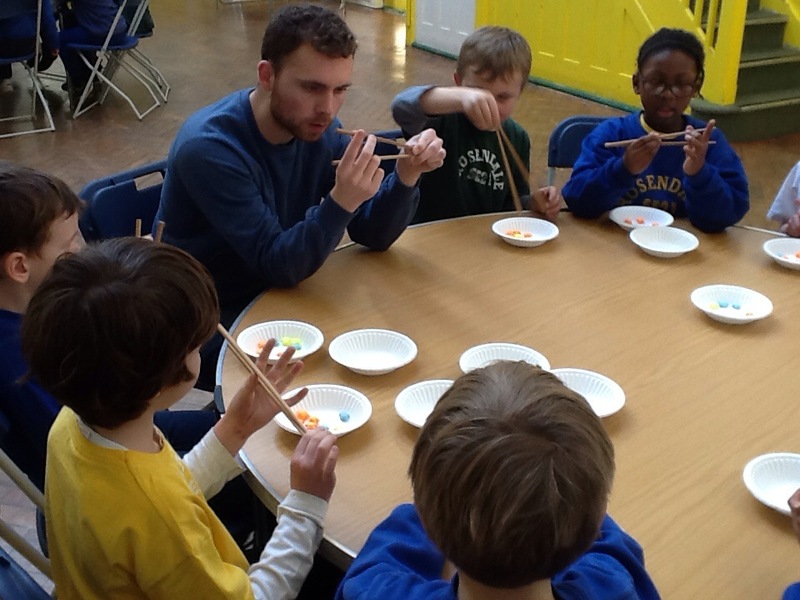 Well done to those who used chopsticks for the whole lunch. 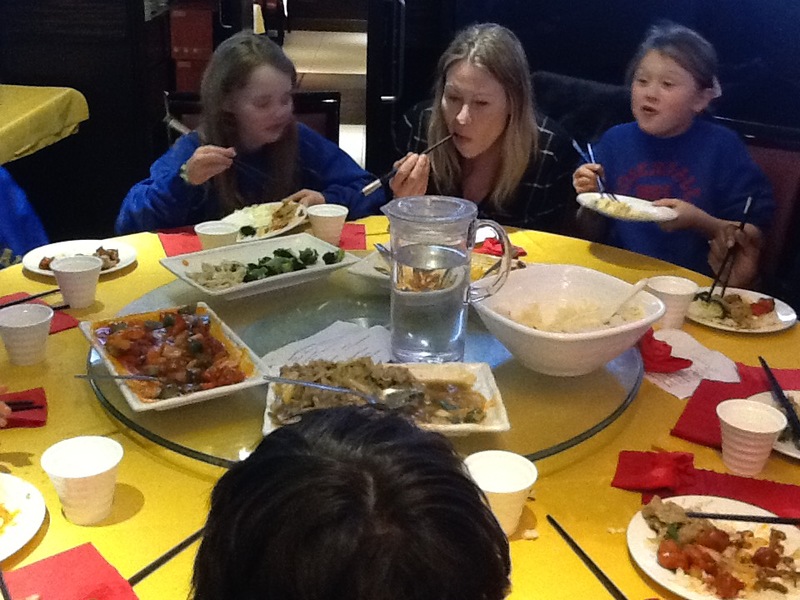 I hope you all gained some good experience on Chinese culture. 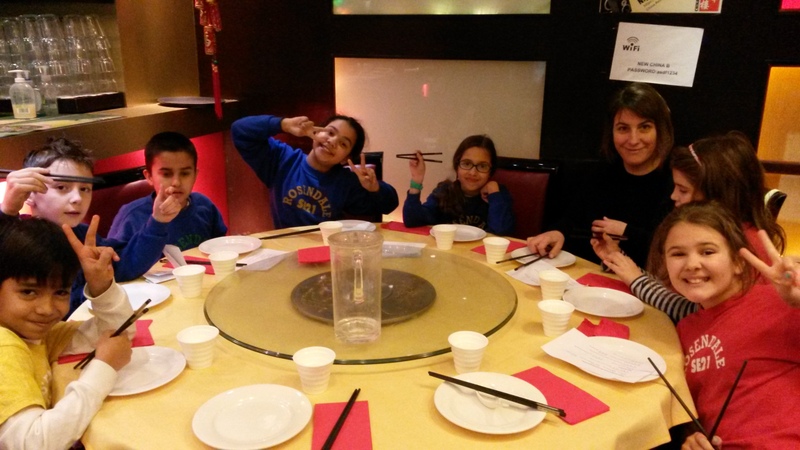 Xin Nian Hao. 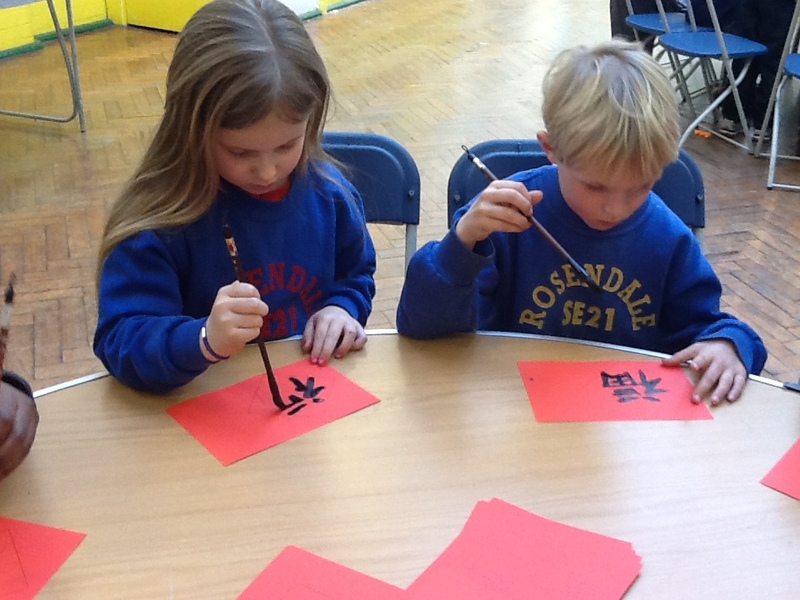 Well done to Y3 and 2AF today for working on the Chinese New Year celebration. 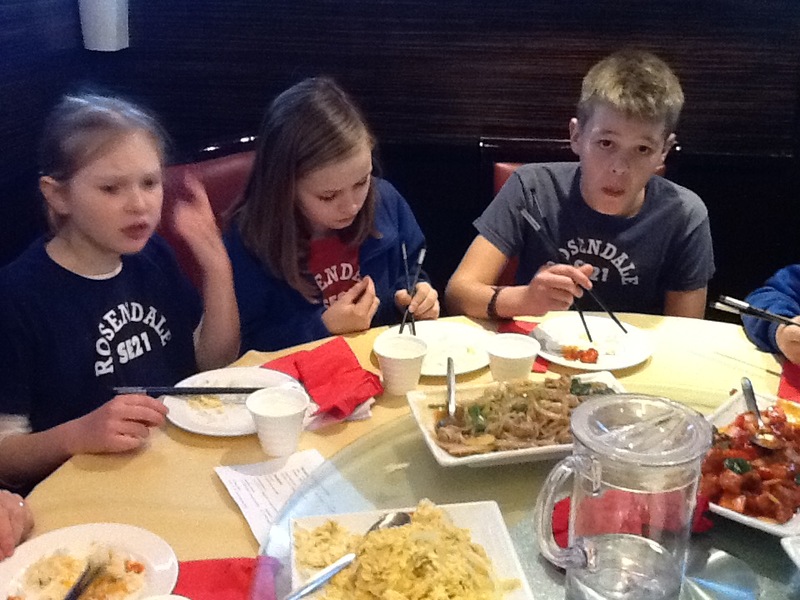 It was great to see that you know many facts about CNY. 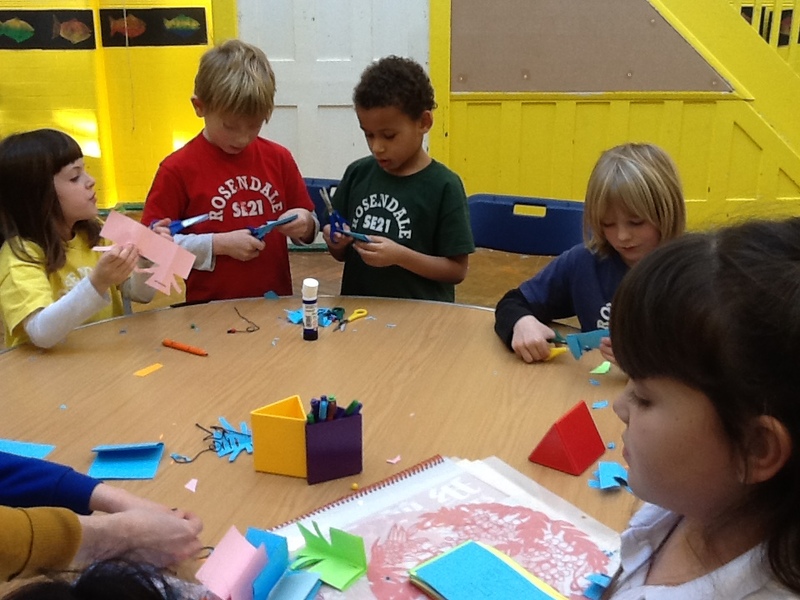 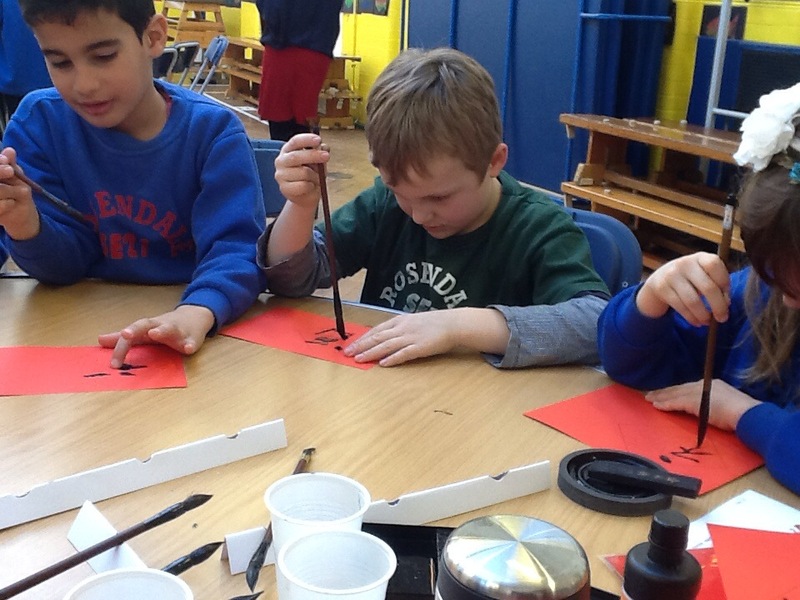 We had NY workshop, Chinese calligraphy, Paper cutting and using chopsticks. 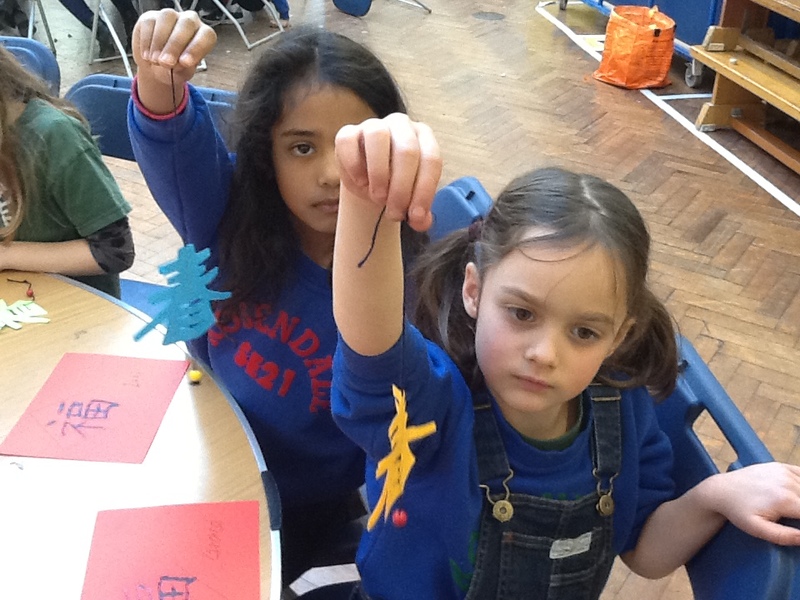 Hope you have showed your work to you parents already. 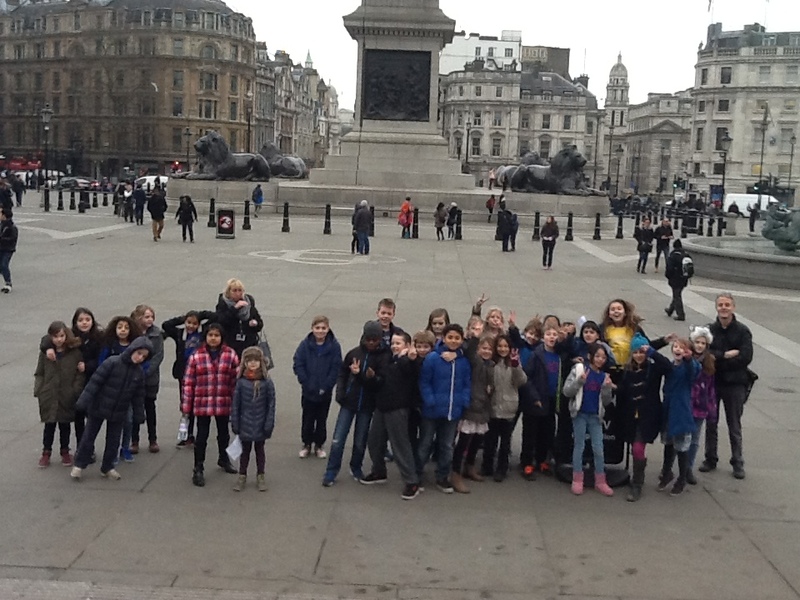 Happy New Year to you. 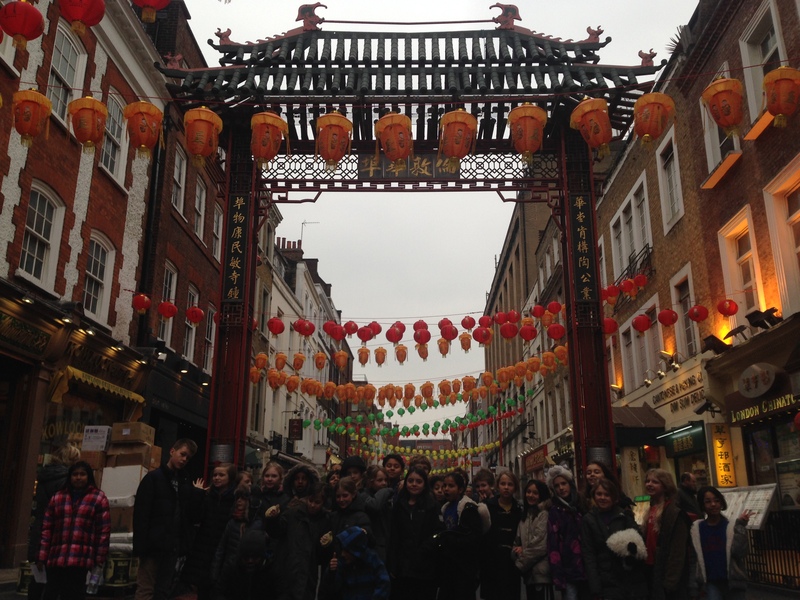 This week we are celebrating Chinese New Year which begins on February 19th and is the year of the sheep/goat. 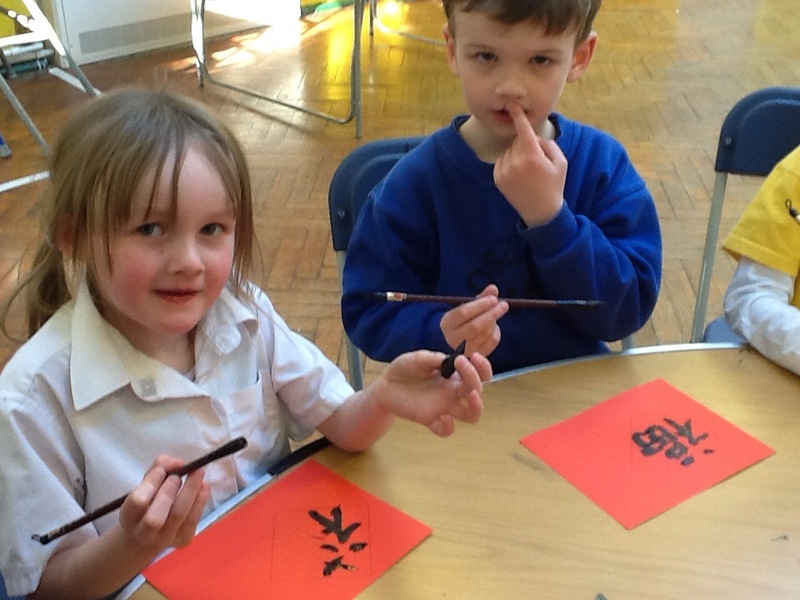 The children enjoyed writing Chinese characters, learning to use chopsticks and making a symbol of Spring as a decoration. 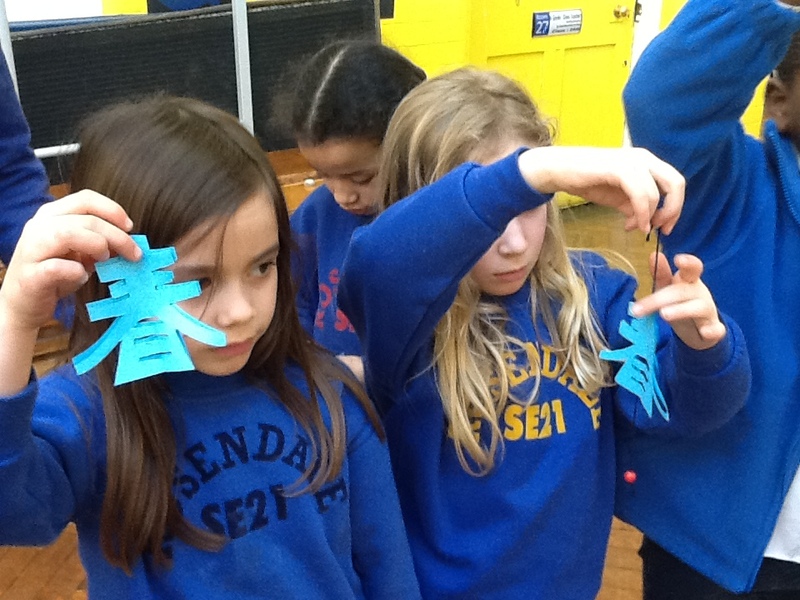 2SB and 2AG had Chinese New Year workshop and group activities this afternoon. 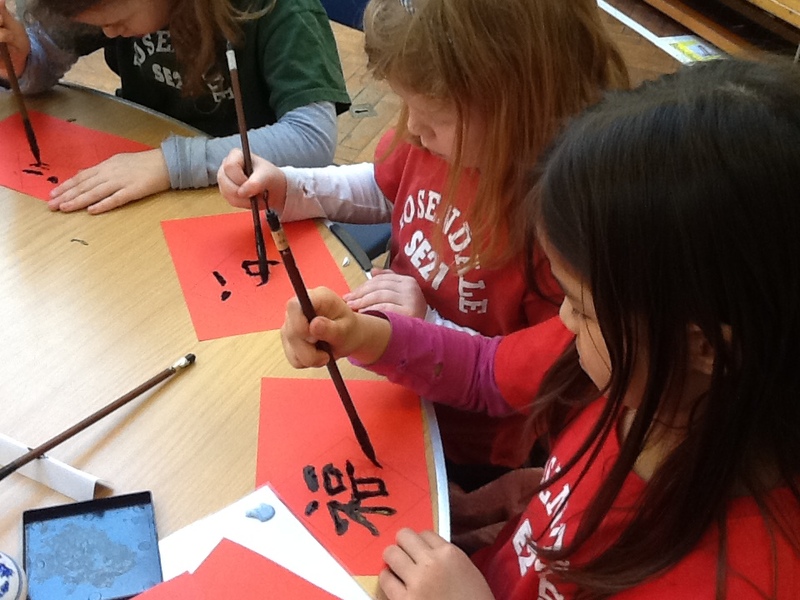 Students learned some facts about Chinese New Year. 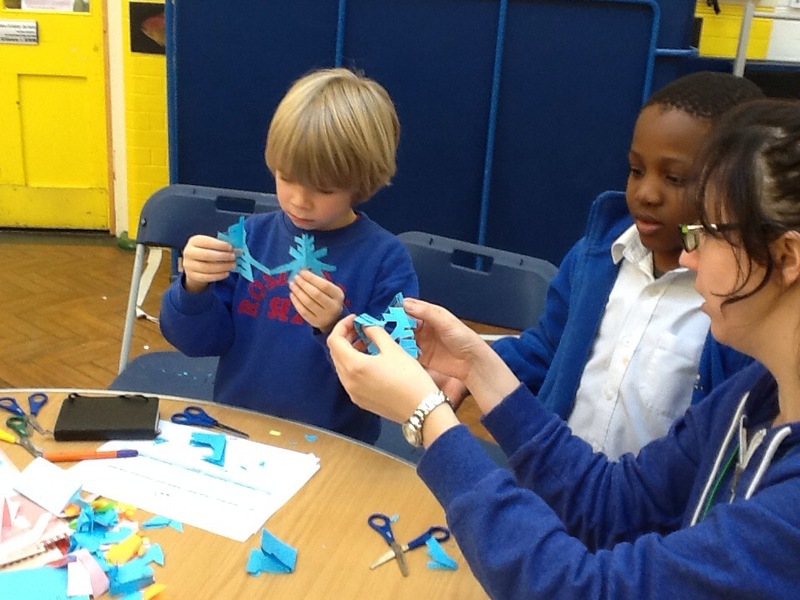 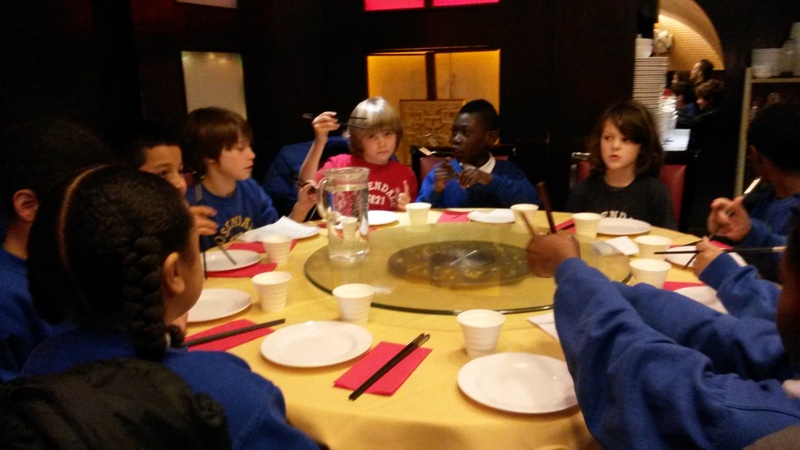 They experienced paper cutting, Chinese calligraphy and using chopsticks. 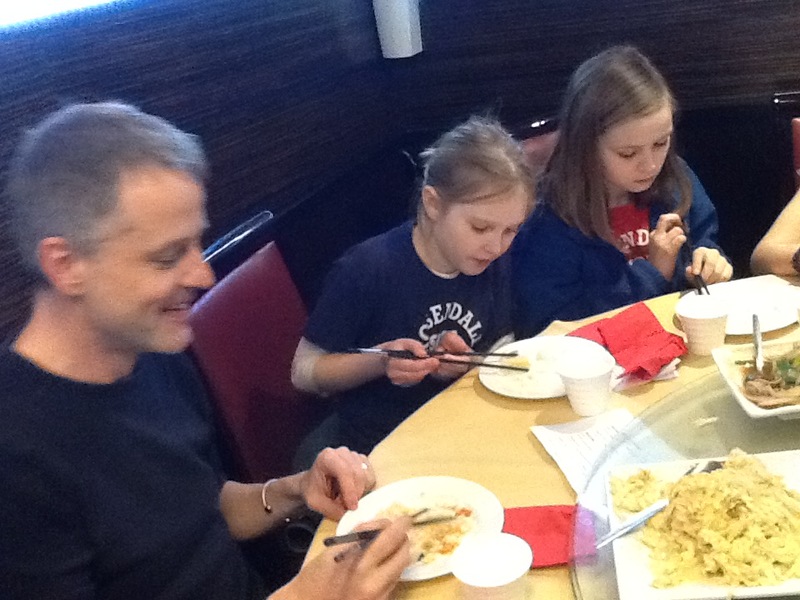 Let’s see how good they were. 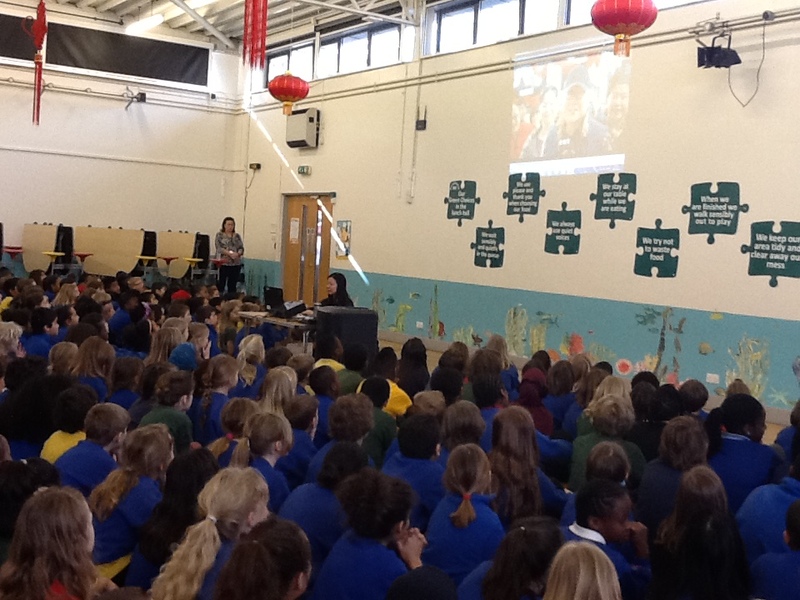 We had this amazing assembly today focused on Chinese New Year with KS1 and KS2. 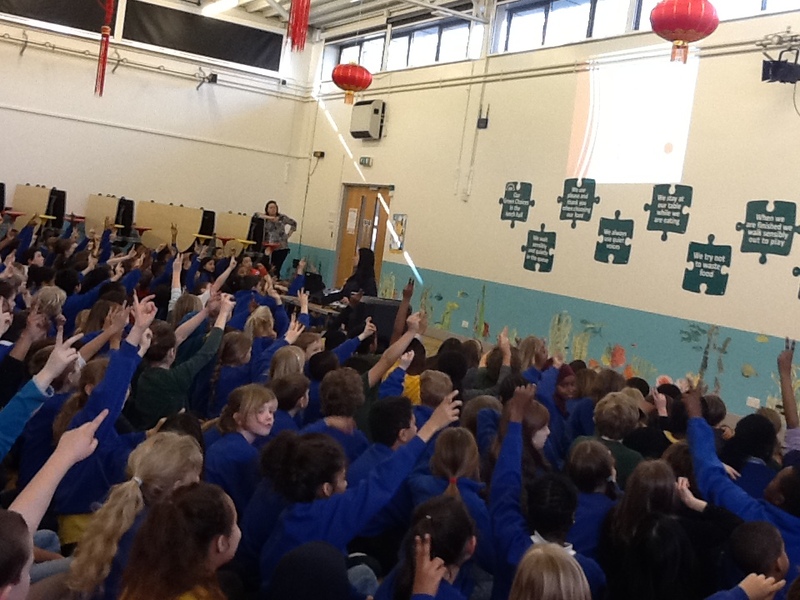 It was great to see that so many children know many facts about CNY. 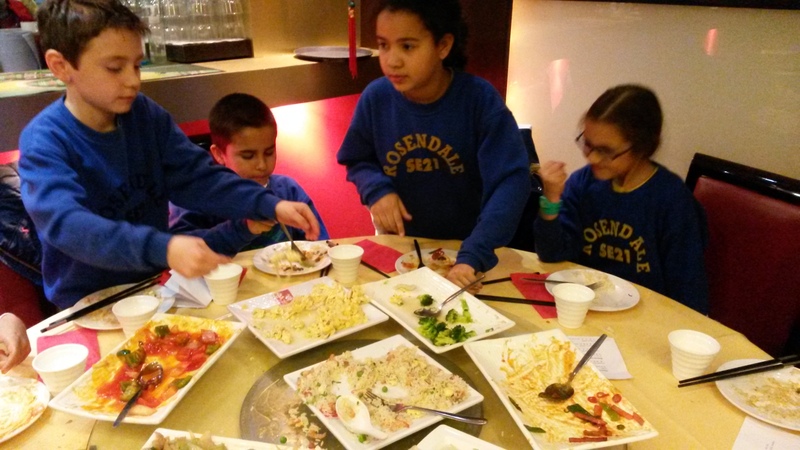 We started celebrations with different years. 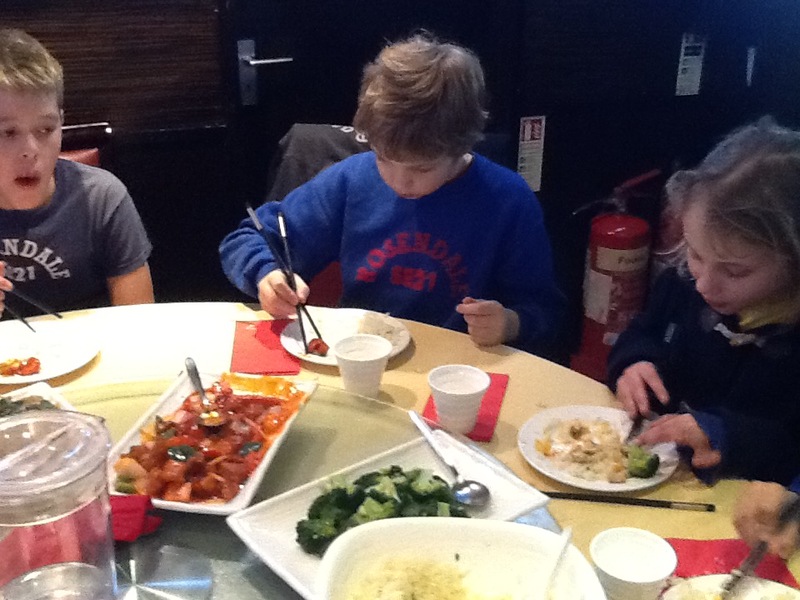 I hope you would have a good week. 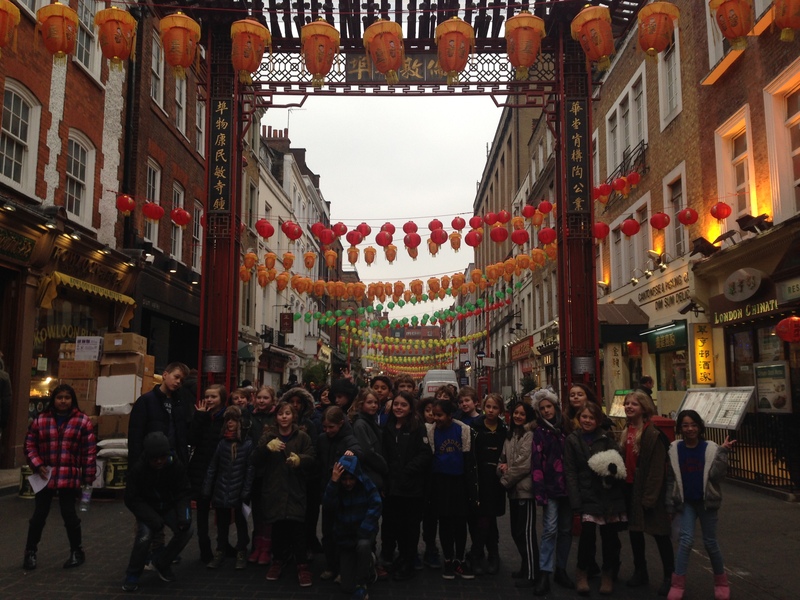 Xin Nian hao (Happy New Year in Chinese) to everyone. 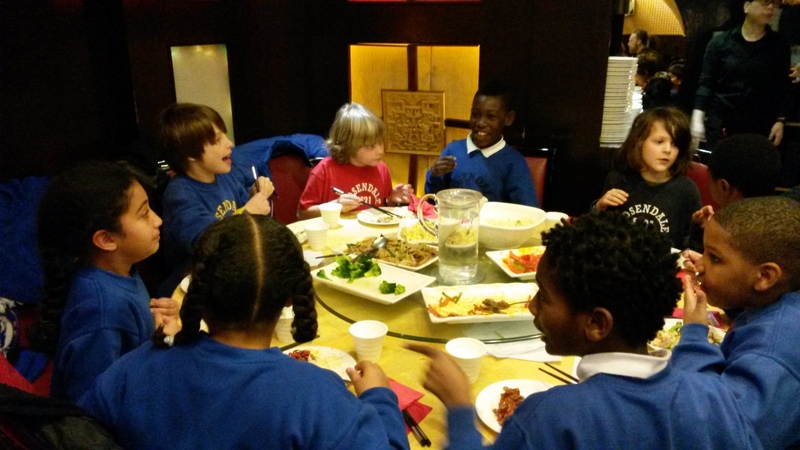 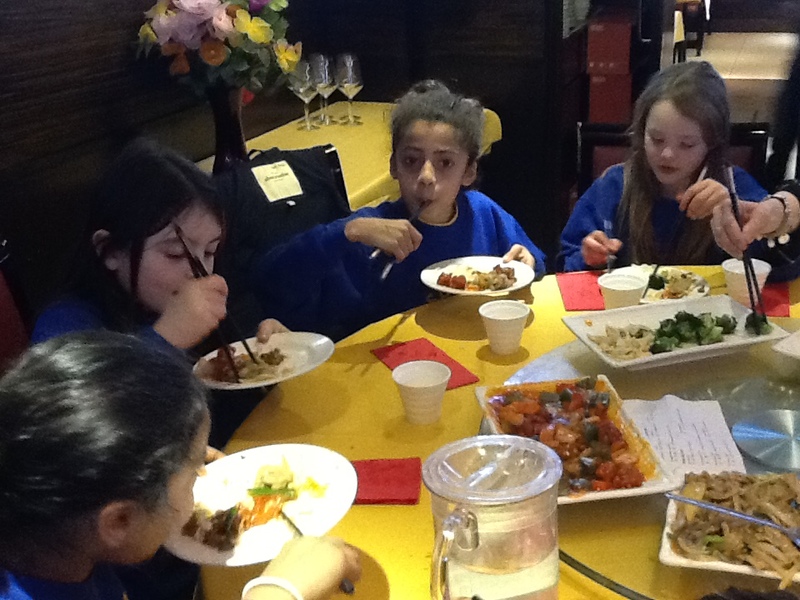 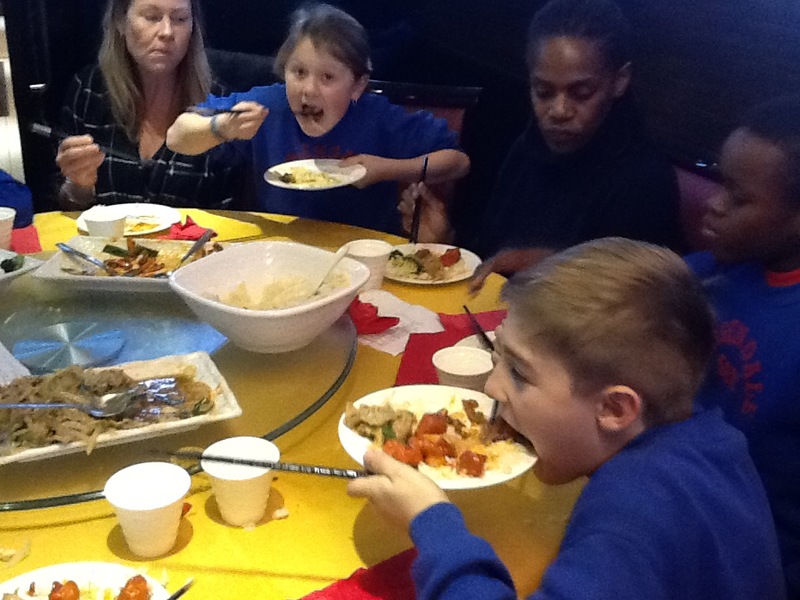 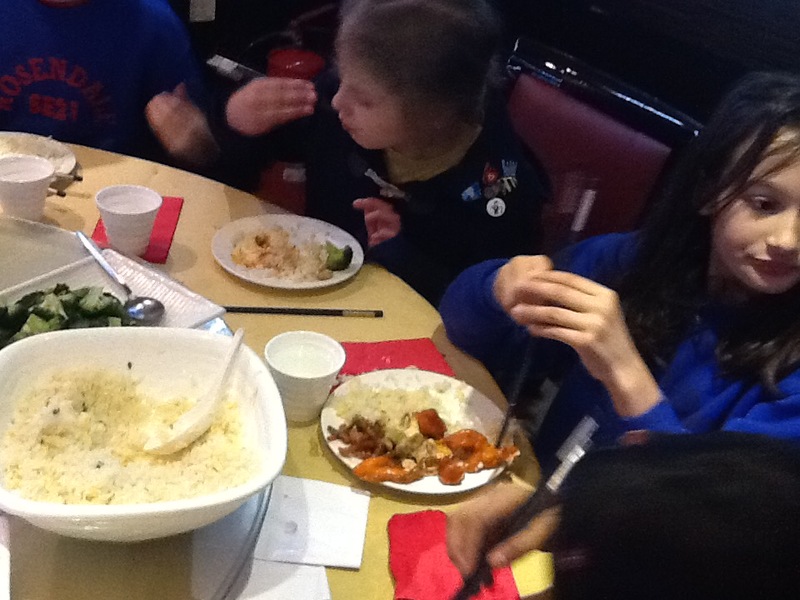 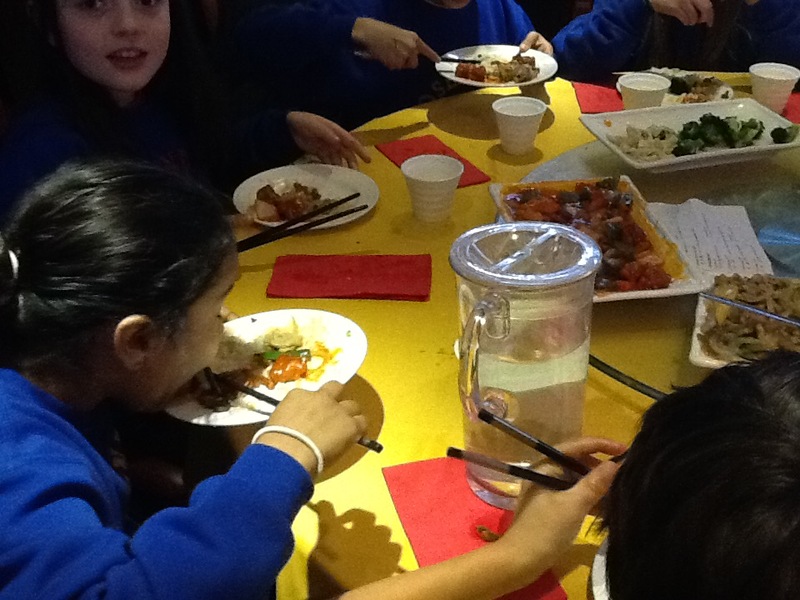 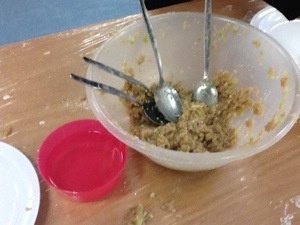 We had a great cooking lesson with 4TR yesterday as part of Chinese New Year celebration at Rosendale. 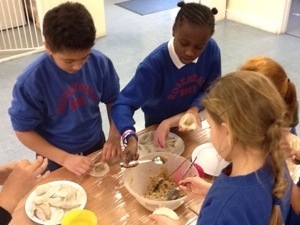 They made dumplings and tasted it. 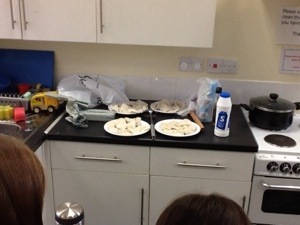 It was fantastic to see you could make dumplings by yourselves. 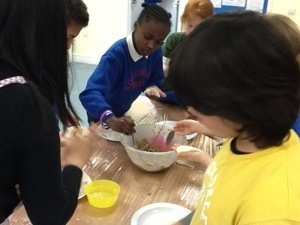 I hope you can still remember how to make them and maybe you can try at home.